Unless you’ve got a fancy new car with Carplay support, you’ll need some sort of mount for your iPhone or Android smartphone. And since using navigation apps and playing music with the screen constantly on tend to really tax your battery, you’ll also want a charger. Let’s start with the mount: I’ve never been a fan of suction cup solutions that attach to the windshield, since it can be tricky to get them to stick reliably. Instead, in the past I used a cheap mount that attached to the air-vents. It wasn’t pretty, but got the job done. I really like the slim profile of the Airframe and it can be rotated 90° if you prefer using your iPhone 6 Plus in landscape mode. 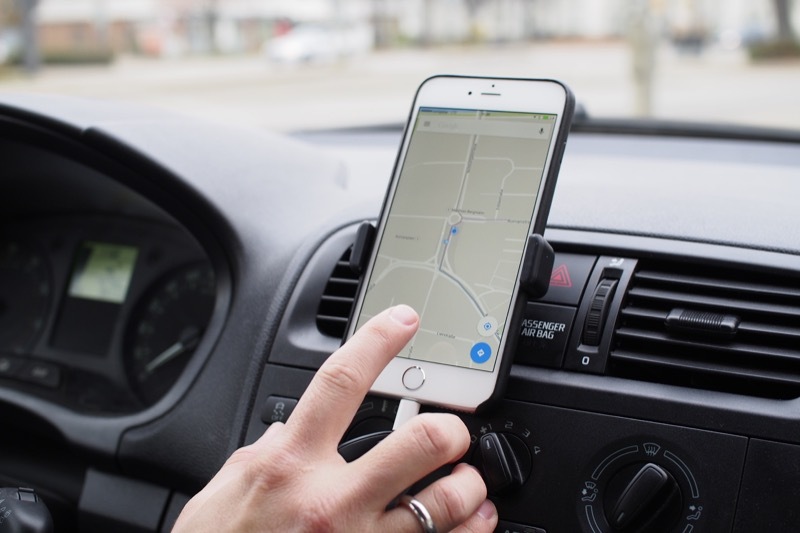 Now that your phone is mounted, you’ll need something to provide power: Your charger will need to power your phone’s screen, cellular data and GPS at the same time — a lot of car chargers simply can’t keep up. So despite being plugged in, your battery life will slowly trickle down to zero. 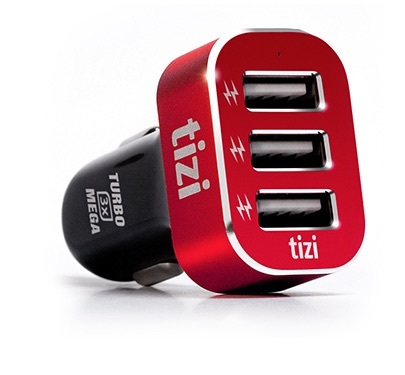 Enter tizi Turbolader Mega: It provides a whopping 6,6A of power across 3 USB ports, so I can charge my 6 Plus as well as my wife’s 6 at the same time. And since both new iPhones support charging at 2,4A, your battery will actually charge instead of draining. More importantly, Turbolader Mega includes a smart USB sensing technology, that allows it to supply the right amount of power based on the device you plug in: Basically the charger needs to tell the device how much power it is allowed to draw and the way it does that is slightly different for high-powered Apple and Samsung devices. So with Turbolader Mega, all your Apple and Android devices will be charged at their optimal current. 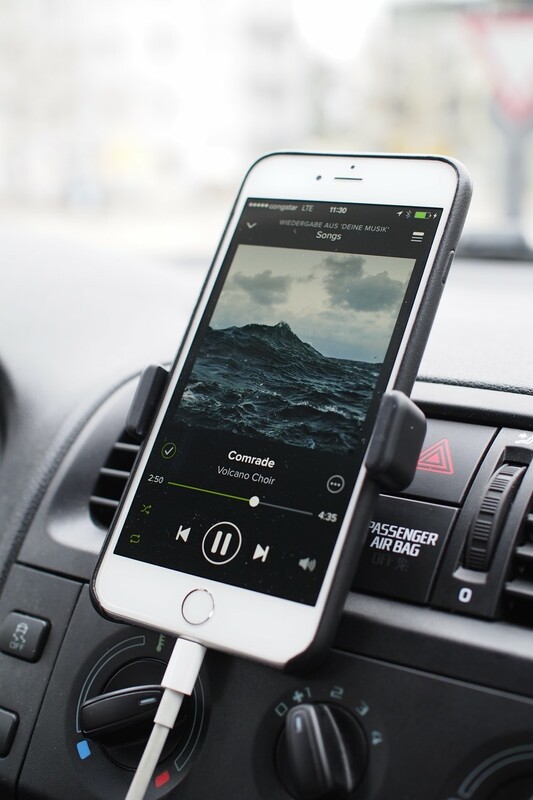 So there you have it, the best accessories for using the iPhone 6 Plus in the car. 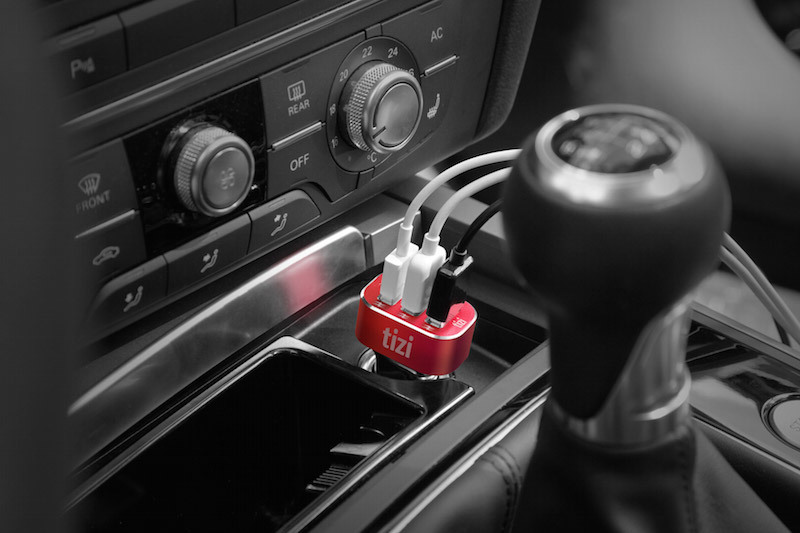 This entry was posted in General, Products and tagged car, charger, holder, iPhone, mount, vent. Bookmark the permalink.